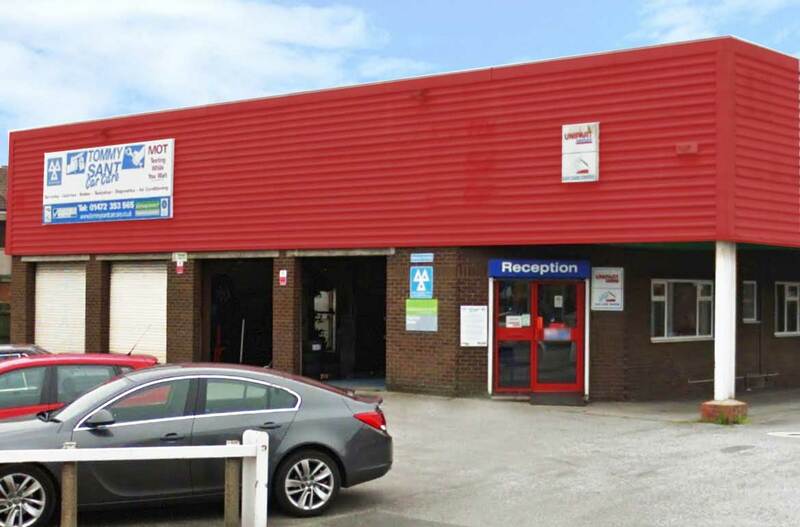 Established in 1942, Tommy Sant Car Care has developed into one of North East Lincolnshires largest independant Service MOT and Accident repair operations. From it’s early existence in Sixhills Street, Grimsby to it’s current purpose built facility in Eastgate we have taken great pride in looking after our customers vehicles. 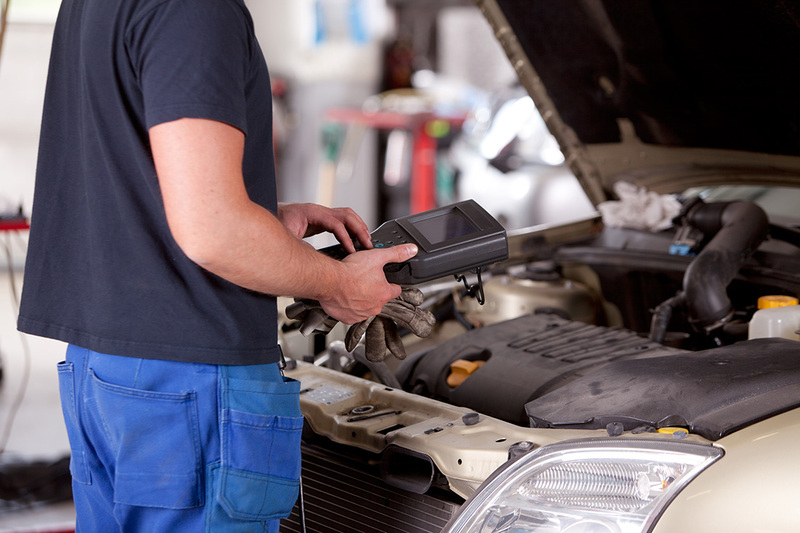 We have fully skilled technicians including qualified MOT testers and our Bodyshop has highly experienced Panel Beaters and Painters and both departments are managed separately to ensure you receive the best attention at all times. 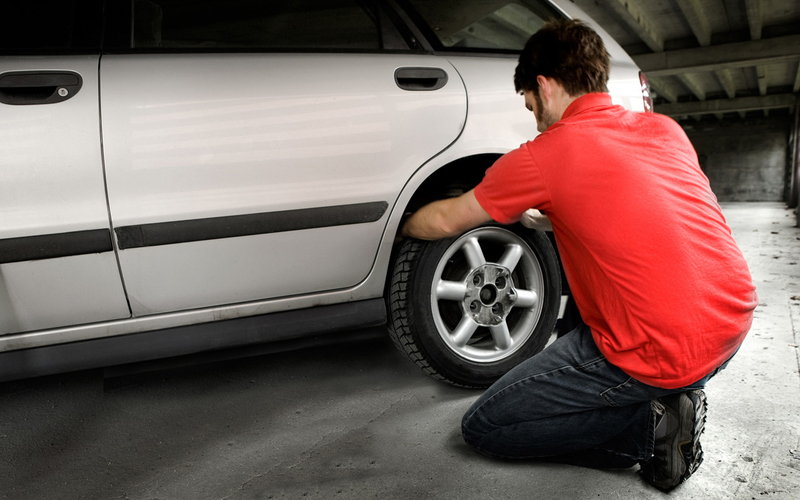 We provide non-fault insurance repairs, collection and delivery services, offer free estimates and replacement loan vehicles whilst yours is off the road. We are a Unipart Car Care Centre which means all parts fitted come with a nationwide 12000 mile or 12 month guarantee (whichever is sooner).